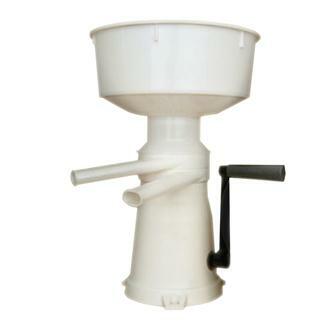 Manual skimmers and churns for making your own cream and butter in minutes. Make around 50 litres of cream per hour using the manual skimmer. 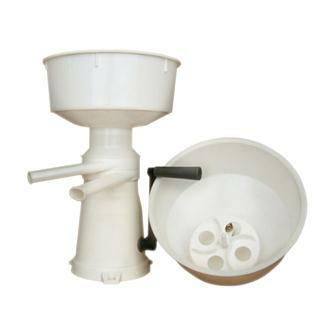 Manual plastic skimmer. 50 litres of cream per hour or 600 g. of butter per churn.